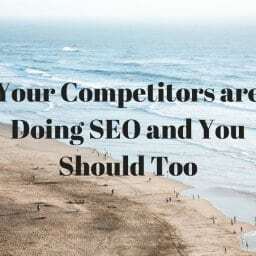 In Josh Steimle‘s Forbes article, What CMOs Need to Know About SEO, he lays out some SEO Basics with the purpose of giving chief marketing officers the understanding and vocabulary to ask the right questions of their teams when it comes to search engine optimization (SEO). SEO has been an afterthought in traditional marketing campaigns, but is becoming increasingly critical to any marketing strategy. Ok, So What Exactly Is SEO? To put simply, Search Engine Optimization or SEO is making sure a website can be found in search engines. 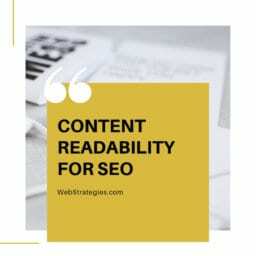 To do this, businesses should try basing content around words and phrases relevant to what their website is offering. 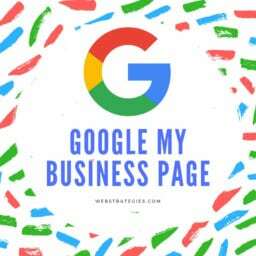 All major search engines like Google, Bing and Yahoo have search results, where web pages and other content such as videos or images are shown based on what the search engine considers most useful to users. SEO isn’t something you pay search engines for, but rather something you create through your content. 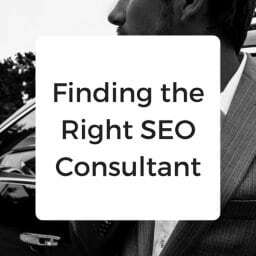 You could make the case that SEO is Content Marketing. 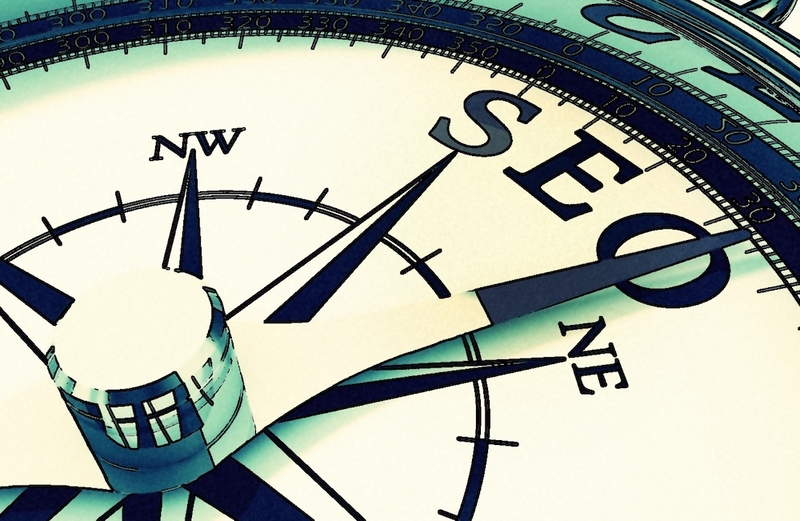 There’s undoubtedly more to SEO than just content marketing, but it’s a huge part of SEO. 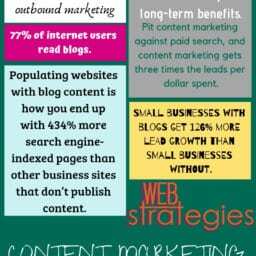 The way to having successful content marketing is to have SEO. That being said, there is no such thing as SEO without content. You need words, articles, substance, keywords. And while SEO needs keywords to be effective, content marketing means using those keywords. By definition, content marketing is using top-notch content with keywords that you’re targeting. In conclusion, there is no “VS.” SEO is all about content marketing and content marketing is all about SEO. Google is increasingly customizing search results based on location, device, responsiveness, and user. If you searched for a service on Google, you’d get different results depending on where you are at the time. Sometimes the variance can be small, other times the entire first page of search results will be different. 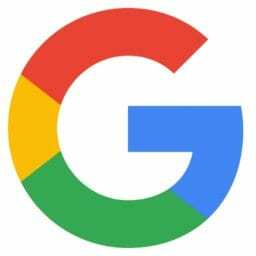 Also, Google now recognizes and boosts ranking of mobile-friendly websites. 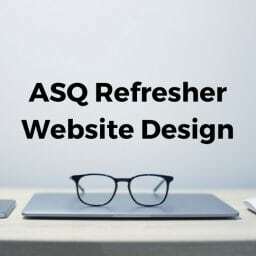 Don’t have a website that takes advantage of responsive design to shift to match any browser size or shape? Get one. Early in 2015, Twitter and Google partnered up, and as a result you’re likely to see more tweets showing up in Google search results. While this has yet to show a profound effect on SEO, we suggest increasing your Twitter presence. Regardless of SEO, Twitter’s 302 million active users is an audience you really shouldn’t be missing out on. To read more about our 6 Tips for Marketing on Twitter, click here. 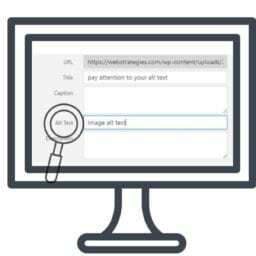 Another way Google has pushed websites to increase their SEO is by boosting the rankings of a website if it has lots of links pointing to it. The best links are those that come from major news outlets or reputable bloggers. So how do you do this? It all goes back to creating content worth linking to. OK, So How Do You Get Those Links? Ok, so you’re producing great content with outbound links, specific target keywords, and all the bells & whistles. Does anyone know about it? 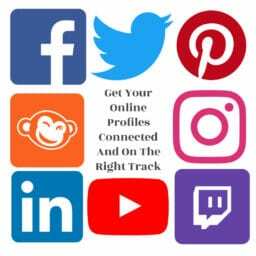 Social media channels can be a huge help when trying to share your content with the world, and you should always encourage partners and customers to do the same. This type of amplification sends social signals to the search engines but more importantly gets your content in front of more people. Some of these people are going to be bloggers and journalists, the exact people you want to reach in order to get high-quality links back to your website. What Does ‘Voice-To-Text’ Have To Do With It? It’s no doubt that people are using tools like Siri or Google Now to search for things using voice commands. Because of this, search terms are taking a more “natural language” form. It’s no surprise that SEO is a long-term investment. Initial results may be seen within 2 to 4 months, but for substantial results, you’re looking at 8 to 12 months. We do our homework. 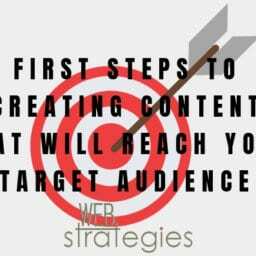 Here at Web Strategies, we work hard to fully understand what kind of content your potential customers are looking for. 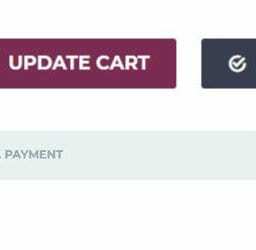 In addition to creating a great mobile-friendly site, we can create content your potential customers want to see and make it easy for them to share it. In a way, we’re your local SEO gurus. So what are you waiting for? Contact us today to get optimized! Photo retrieved from Social Media Today. 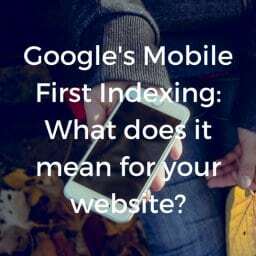 Google’s Mobile-First Indexing: What Does It Mean For Your Website? 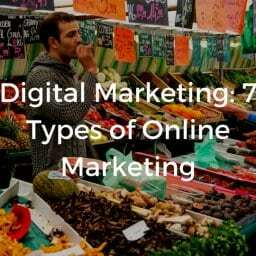 The 2 main groups of digital marketing are online and offline. 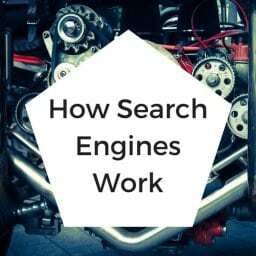 Given how the internet has evolved, search engines play a huge role in determining how people think. ASQ Certified Quality Auditor and Instructor, Gerald Clarke is an ASQ Senior Member. For small businesses, it’s important to support and give back to the local community year-round. With almost one billion websites in existence, the internet stores a vast amount of information, far beyond the limits of any human brain to process or organize.